Attention, everyone: it’s time you all finally understood the difference between a macaron and a macaroon. They are NOT the same thing, no matter what you think. 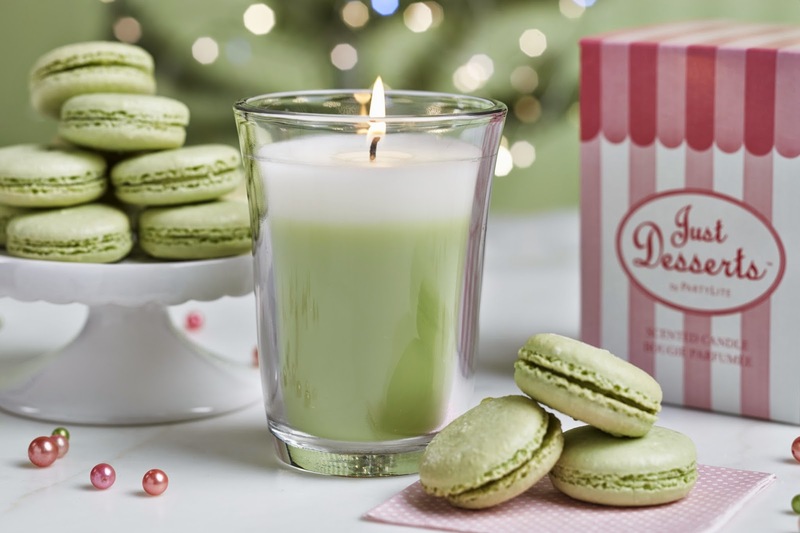 A macaron is a delicate French confection made with egg whites, granulated sugar, ground almonds, and food coloring. A macaroon, however, is something different: it’s most often made from coconut, egg white and sugar, and is sometimes dipped in chocolate. It’s a popular treat for Passover, because it contains no flour. Even the dummies over at Popsugar know the difference. I tweeted a correction, natch. But, no response as of yet. Surprise. Great. Now please never make this mistake again. You’re better than that. Next Next post: Wendalicious Now Writing for Akron Empire! Thank you for setting the record straight on this one! It’s something that’s always irked me too. I’m going to have to respectfully disagree here. Technically, they are both wrong since this comes from the Italian word “maccarone.” But they are simply different spellings of the same word. 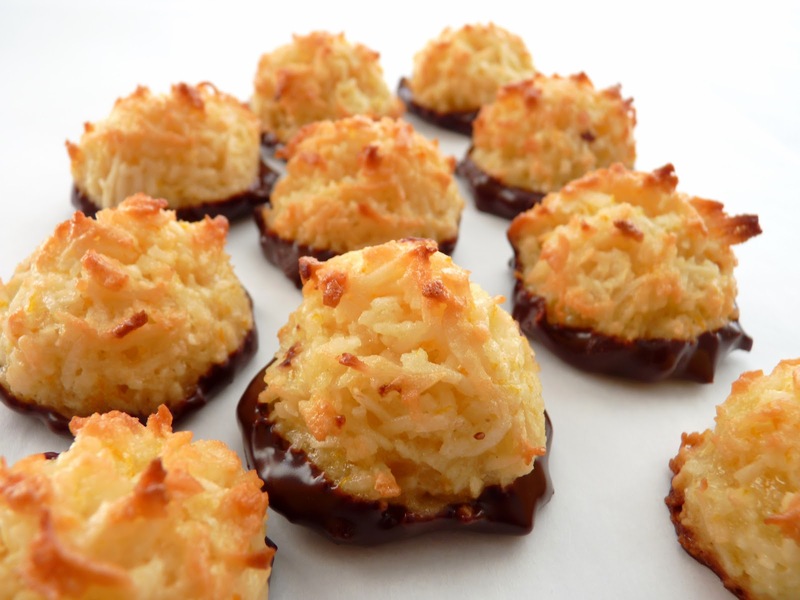 French macaroons : Coconut macaroons :: NY Pizza : Chicago Deep Dish Pizza (I think). If you are in New Haven, they may call pizza “apizza”. But that doesn’t make it any less pizza. If you are in London, they may replace “z”s with “s”s, but those variations in spelling and pronunciation don’t change the meaning of the word. Sure, what complicates the matter is that the French macaroon was rarely seen on American soil. But the Healdsburg Bakery and Creamery used to make (French-style) chocolate macaroons all the way back in early aughts. Their issue was trying to convince Californians that there were other styles of macaroons than just the common coconut variety. So… I’m going with spelling. 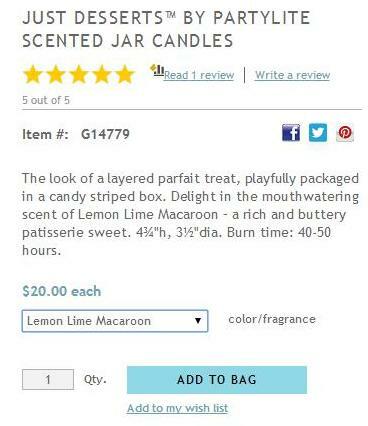 And will save ordering macarons for when I’m at a patisserie in Paris. You can actually get vegan macarons. I think I bought them from Veganessentials online a while ago. I don’t know how they compare since I’m allergic to some ingredients in the traditional ones. You also might blame autocorrect for macaroons. Mine tried valiantly to change macarons to macaroons. How do you say macarons in English, anyway? I only know how to say them in French, which doesn’t work too well for the plural in English (we need the “s”). Does the last part rhyme with Tron or bone? Accent on the third syllable? First part has short “a”‘s like macaroon or ones that sound more like the French (mama type).